As part of tour planning in Singapore, you may realise the need to hire a reliable chaffered service that can make your travel experience worthwhile, comfortable and stress-free. For this purpose, we definitely recommend going for a maxi cab in Singapore as has a lot more space than a regular 4-seater, being able to accommodate up to 7 passengers – giving you more comfort and space for shopping and souvenirs. But in the middle of research and comparison of different service providers, you feel more confused than relieved to know that you have to choose among plenty of them. For this very reason, we’ve created a guide to help you select the right Maxi Cab service that will take you and your travel buddies to the most amazing places and give you a comfortable and convenient way of moving around. This country is every tourist’s dream destination. We doubt not that millions of tourists visit the Universal Studios, eat at hawker centers, and check in at the best hotels in Singapore, such as Raffles and Marina Bay Sands annually. They also visit to experience clean surroundings, join the night safaris and watch dolphin shows. Some who love historical sites and museums also appreciate how they could satisfy their kind of adventure. Regardless of how you want to spend your vacation or holiday here, you’re making a great choice because there is always something in store for you no matter what your heart desires based on the kind of adventurer inside of you. Check out the following for tips on how to select a cab service. A Google search is all it takes to find several cab service providers in Singapore. Be able to visit at least five, compare their services and see how they work. But do consider SGMaxi of course!. For one, check out which among them offers an organized online booking system. There must be a clear and easy to understand set of terms of service as well as a ride schedule form to fill up for the pick-up and drop-off location. Online booking is no longer a trend, but a necessity for the many of us who simply do not have all the time in the world to work like the old days with a tedious process of going to the cab service’s office, talking to a staff, filling up a form and processing payment physically, or making a call that on a line that may be busy or staff who may make mistakes. 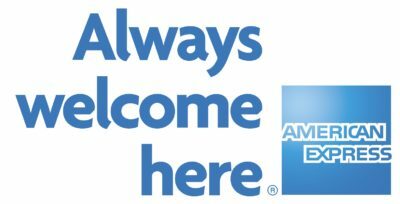 Being able to apply for a schedule online makes things easier for all of us. You’d like some savings, won’t you? If so, why the need to hire a tour guide for your Singapore tour to Orchard, Road, Sentosa and Botanics Garden if your cab service driver could also act as a tour guide to the most amazing destinations in this country? So whether you’re looking for a quick tour to tourist attractions or important places, you simply want to go bargain or high end shopping or satisfy your food cravings, you have the choice! Let your driver and tour guide take you to the best places, and so you can take back home memorable experiences. When choosing a cab service, you should also know what other customers are saying! Were they satisfied with the quality and professionalism of the tour and transport service? Were their needs and requirements well attended to and given enough priority? Were the cab service drivers polite, friendly and professional? One of the ways to find out the answers to these questions – no other than from reviews and testimonials of the previous customers who had booked and experienced the kind of service they received. There is no one size fits all type of service. The Maxicab service should be able to offer an innovative and comfortable ride for everyone. That is why you must select one that offers a fleet of cars from which you can select based on the number of people in your group! Not online? There should be no problem. A professional cab service should offer contact options so that you can easily get in touch with them. For example, you can call a day before your flight and do a booking over the phone. You must also be able to receive a confirmation and an update on the pick-up time and other important details for your guidance. Or if you’re online and you’re email is on, you must also be able to reach the service through an email address (e.g. booking@sgmaxi.cab). However, you must also get a response from them ASAP. If you’re with your kids, you may also want to try the best attraction deals. A cab service in Singapore must also be able to cater to that requirement. For example, the best among them can also offer the most affordable attraction tickets. So you don’t just have a reliable and comfortable transport system with a limo service, mini bus, a 7-seater or a 13-seater vehicle but also the best tour deals in some family-friendly attractions, such as the Universal Studios in Singapore. With a reliable transport service for charter or rent, you can have a stress-free tour with kids or group also suitable if you want a spontaneous trip. You can just book for the right kind of transportation service that suits your group’s size and requirements. There you have a few tips to research, compare and study your options when finding a transport and/or tour service in Singapore that will make your life easier and your travel experience smoother. 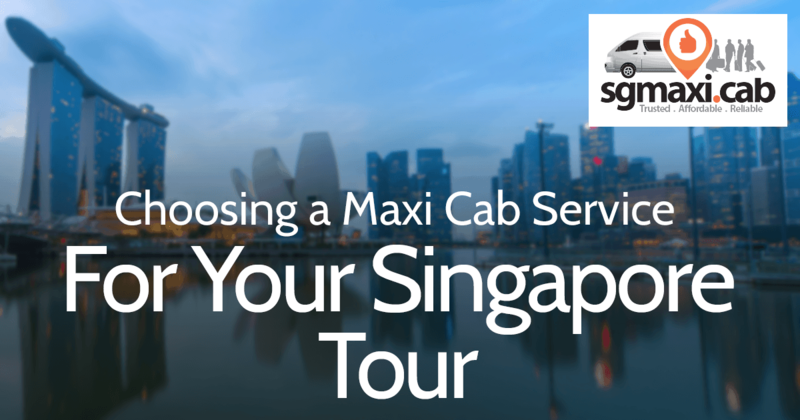 Did you pick up useful tips on how to choose a cab service, such as a Maxicab in Singapore? Don’t keep that information to yourself! Sharing is caring, so you might want to spread the word and let your friends know about it today!